High Stakes for Winning UX on TV Show "Expose UX"
Great UX isn't a game of chance. In a brand-new episode of "Expose UX," a TV show devoted to identifying user experience (UX) issues and solutions, projekt202's Vice President of Customer Experience Jeremy Johnson deals expert advice to a North Texas startup. The latest episode highlights UrComped, a platform that connects casino players to loyalty rewards. UrComped's creators realize it's a safe bet that they need solid information architecture to help people learn about rewards they wouldn't have otherwise discovered. What inside tips and winning strategies will the three-of-a-kind panel of UX experts -- Jeremy Johnson, Adam Polansky and Elisa Miller -- raise with the UrComped team? For the payoff, watch the new episode now. "projekt202’s emphasis on cross-functional teams really gives our employees a breadth of exposure to all of the roles necessary to create amazing software experiences ..."
At projekt202, we support career development among our diverse teams of professionals. Employees are actively encouraged to investigate and take on new responsibilities and roles that allow them to grow in their professions. I originally joined projekt202 as a Solutions Architect and led the development effort on multiple projects. Yet, over time, I was becoming disenchanted with the day-to-day intricacies of actual development. However, I was still interested in the software development process, especially the focus on research and design at projekt202. When I spoke to my manager, he was very understanding and helped set me on a new career path, first in information architecture and analysis, and then in project management, expanding on my project experience from my architect role. projekt202’s emphasis on cross-functional teams really gives our employees a breadth of exposure to all of the roles necessary to create amazing software experiences, which, in turn, makes career growth -- even in a totally different direction -- a natural effect of working here. Ready to take your career to the next level? See current opportunities to join our team in Seattle, Austin or Dallas. 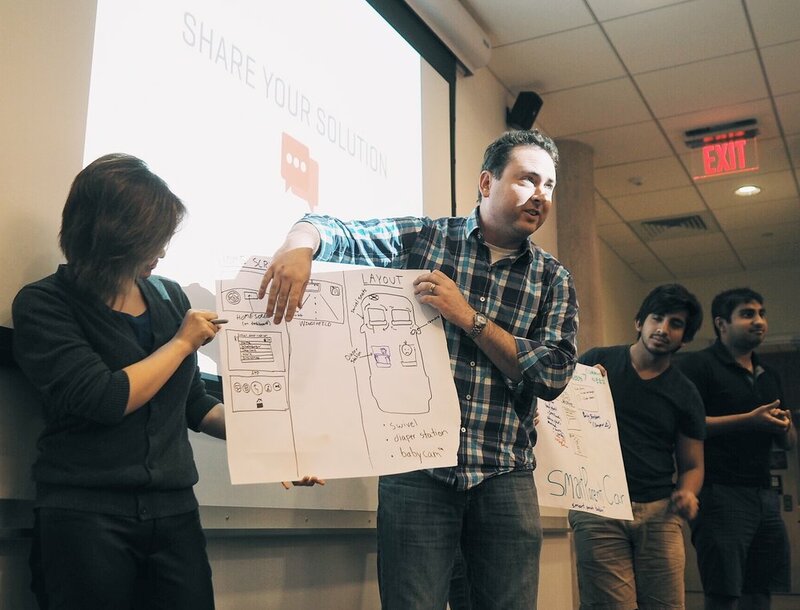 The projekt202 team went back to school recently to coach the next class of UX designers. 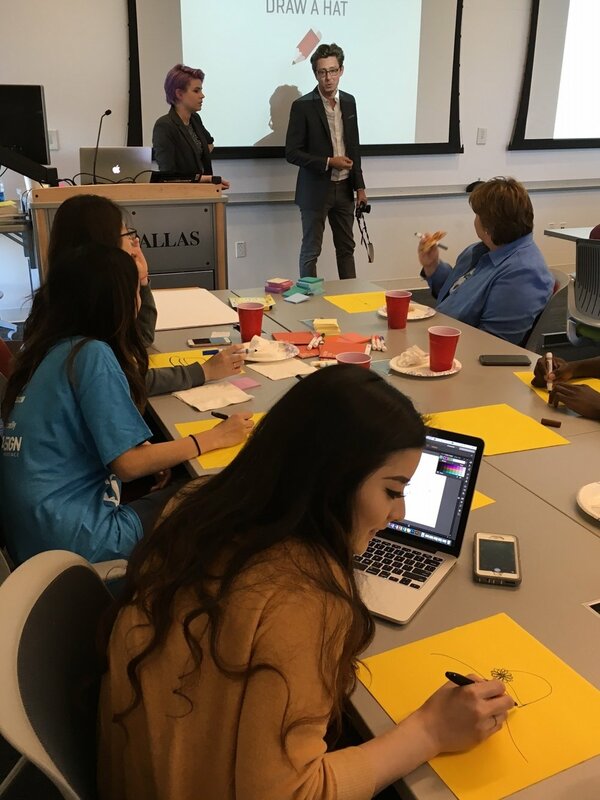 The UX Club at The University of Texas at Dallas (UTD) hosted projekt202 for an interactive Design Research Workshop on March 31. Senior UX Designer Chelsea Maxwell, Experience Researcher Nick Ansel, Talent Coordinator Jessica Hart and Vice President of Customer Experience Jeremy Johnson shared their expertise in conducting research and the many ways it informs the design process. 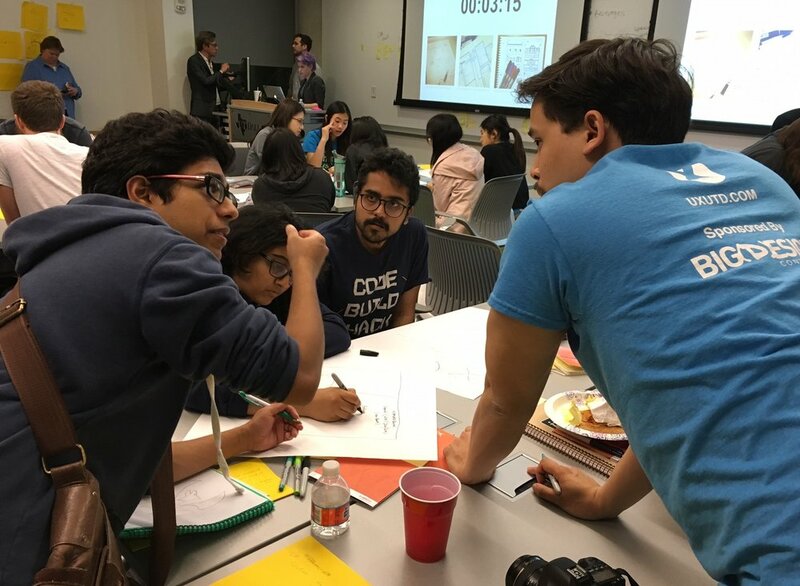 The collaborative session helped UTD students investigate and answer research-driven questions such as: Who are the customers and users of our technology? What do they actually need? What methods help reveal those needs? How does research fit into the design process? In one exercise, students were asked to "design a hat" with no other guidance or restrictions. The attendees' heady imaginations were brimming with creations of all shapes, sizes, colors and purposes. 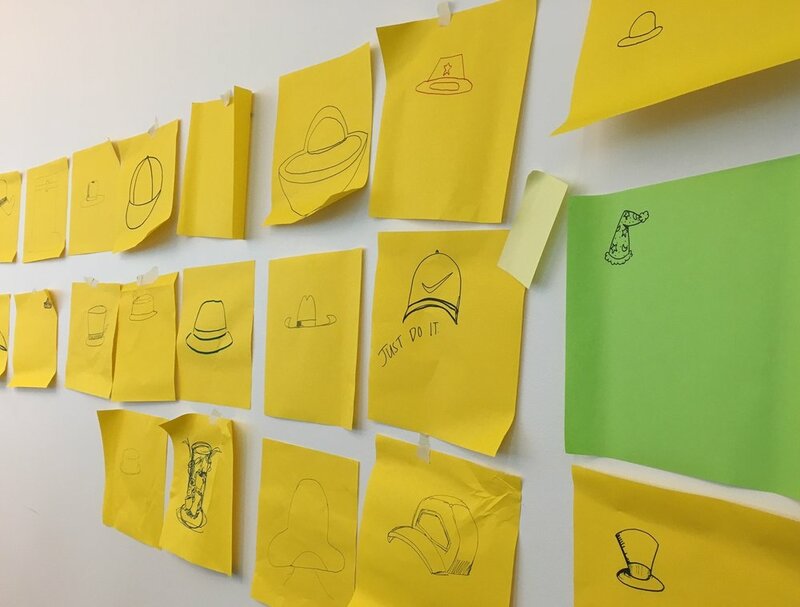 Working in UX often involves wearing many different hats. To top things off, however, few of the designs could really meet a specific user's needs. This was an important and enlightening "aha!" moment: students realized that without research to guide design, they were simply throwing out prototypes to see what might work. At another point in the workshop, students interviewed Nick about his daily trip to work, then watched a video of his actual commute. There were notable differences between the interview and the real-world observations. Like many users in similar interview situations, Nick didn't mention details that would be critical in solving commuting-related problems. By simple observation, however, these factors were easily discovered. 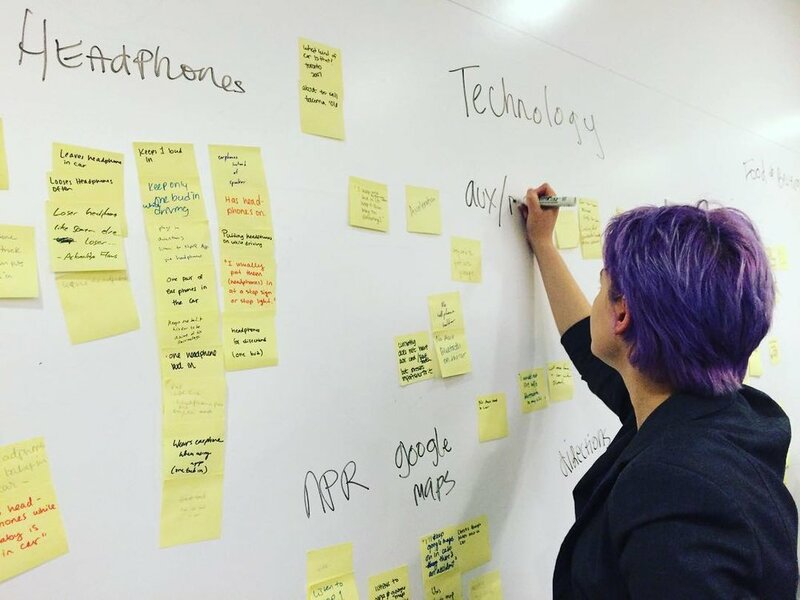 Using their interview and observational notes, UX Club members performed Affinity Diagramming to develop high-level insights that would inform their designs. They then wireframed creative and innovative mobile apps to make workday trips easier and more efficient for frustrated commuters. "It was a treat helping students bring theory into practice," Nick said. 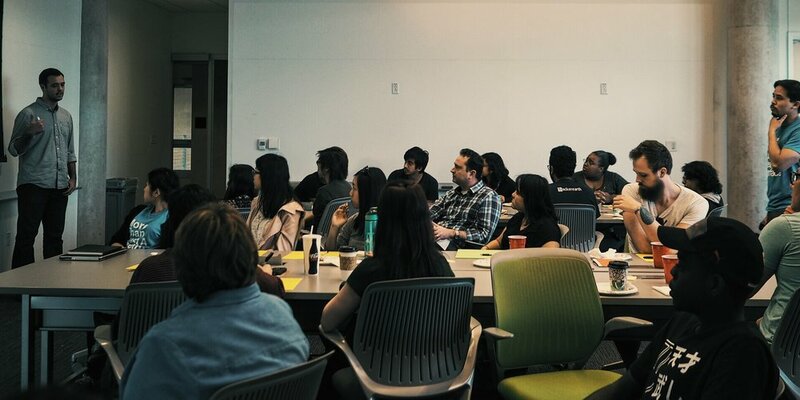 "It’s great to see such curious and passionate students make the most out of their interest in UX. It reassures me of the bright future ahead for the experience design community." A bright, experience-driven future is a large part of the mission of the UX Club. 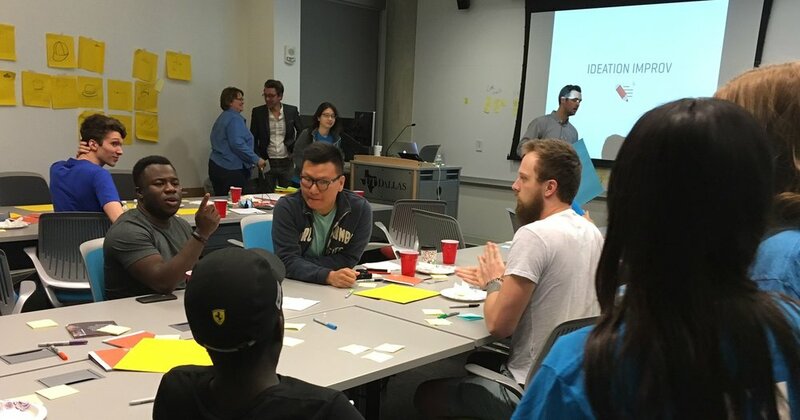 It envisions the reality of its students playing crucial roles in Dallas design. 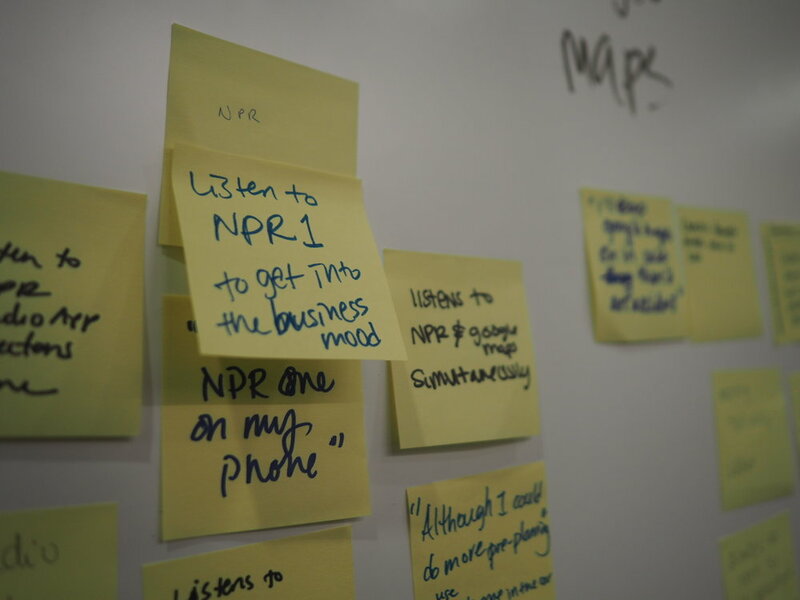 The student professional club actively works to increase awareness of user-centered design. 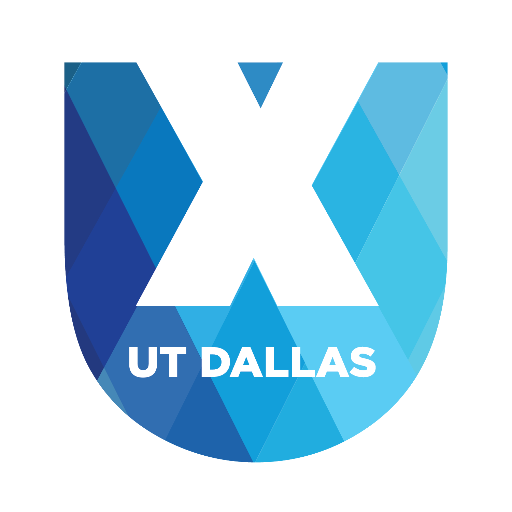 To understand and create well-designed experiences, the UX Club provides its members with opportunities -- such as the projekt202 Design Research Workshop -- to network with industry leaders around Dallas-Fort Worth. As Chelsea explained to the group, projekt202's methodology and best practices are easily applied to the students' coursework and personal projects, enabling them to strengthen their portfolios and experience. "What's really awesome is that schools are starting to catch up with what is going on in the industry," she said. "Previously, in regards to technology, what schools were teaching and what skills were needed by employers were miles apart. We're starting to see that change -- for example, with the UX Club and courses offered in design." 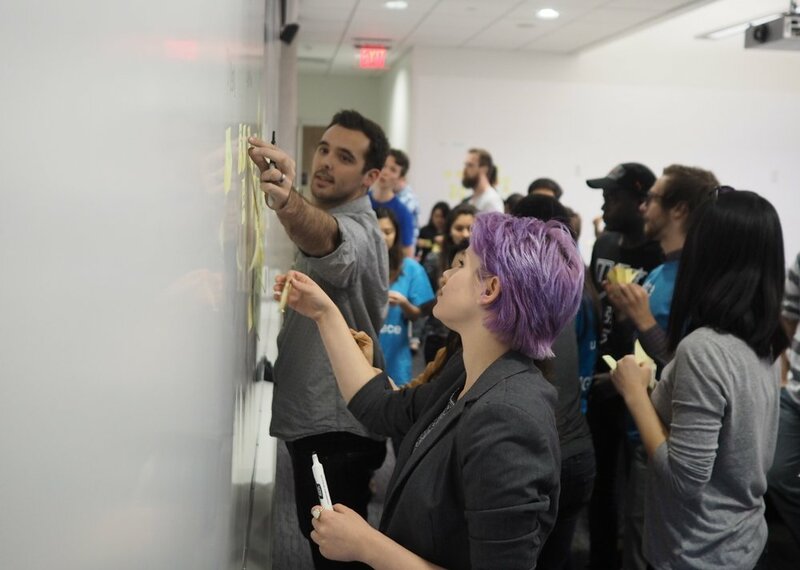 Jessica said, "It was exciting to watch them take in our methods -- interviewing, affinity diagramming, wireframing -- and contribute their own ideas to solve real-world problems in innovative ways. The big takeaway of the evening for them was that observing users is absolutely crucial to strong design." With a passion for changing the experiences people have with all aspects of technology, the projekt202 team members appreciated the opportunity to share their professional insights. "Working with such a bright and curious group is always rewarding. 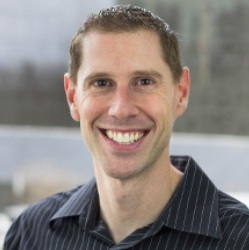 It keeps me sharp while also nurturing the profession with critical knowledge-sharing activities," Nick said. "I was honored to share what makes projekt202 such a great place to practice my craft: the culture, the work and a focus on bettering experiences everywhere." projekt202 sincerely thanks the members of the UX Club, and the students and faculty of The University of Texas at Dallas.